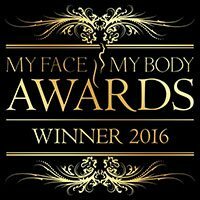 Juvea Aesthetics are thrilled to have won the prestigious My Face My Body Award for Best Customer Experience two years running – a huge thank you to all of our clients for your support. We will continue to strive to provide you with the highest quality treatments and red carpet service in the future! 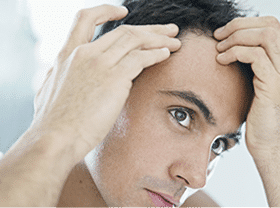 Hair thinning and hair loss can greatly affect a man’s confidence and it thought up to 50% of men will have experienced some level of hair loss (the primary cause being male patterned baldness, also known as androgenetic alopecia) before the age of 50. At Juvea Surgical, our expert hair restoration consultants are able to work with you to achieve a natural yet effective result in our Harley Street centre. All of our Practitioners come from an Aesthetic background who have been trained and work in the Medical Aesthetic arena for many years. They have been specially selected and extensively trained as experts in skin maintenance and improvement – including anti-wrinkle injections, dermal fillers, Sculpsure Laser Liposuction, skin rejuvenation and Laser Scar Removal– in the field of Non surgical treatment application. Following the launch of Juvea Surgical, we are pleased to announce we will also offer Liposuction, Breast Augmentation and Breast Lifts amongst other popular cosmetic procedures. Please get in touch today if you would like to find out more. With a knowledge of all treatments performed our practitioners understand why looking and feeling better about your appearance is so important. Most important of all, they are all friendly and approachable and ready on hand when needed. At Juvea Aesthetics we ensure that our free, no obligation consultations are informative and thorough. This helps us identify your needs and expectations. We expect every patient to leave the consultation with a full understanding of what has been discussed and make an informed choice whether to go ahead with the treatment. 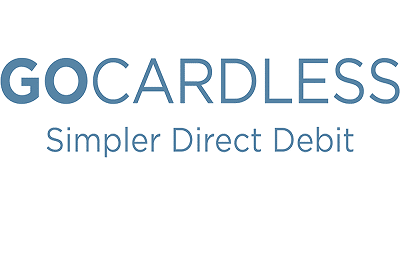 *If a Dr consultation is required, the consultation fee is £50 which is redeemable against the cost of treatment should you proceed. When you purchase a course of treatments in one go. Based at No. 1 Harley Street, our clinic is located in a prestigious central London location and has long been the go-to place for the best in medical aesthetics. Launched under the direction of plastic surgeons. Our London aesthetics clinic prides itself in delivering a range of safe and effective aesthetic treatments based on the latest advances in technology. Did you see us in Tatler?